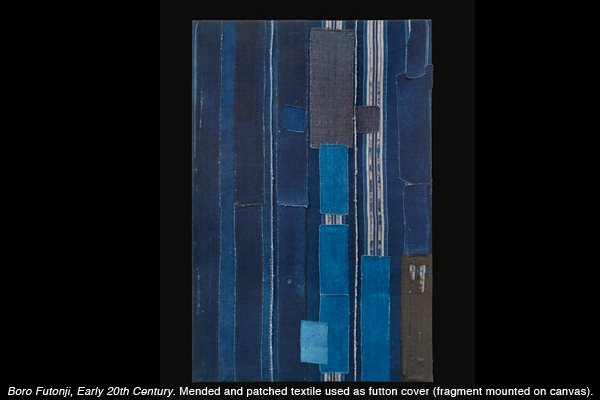 When and how did you become interested in the Mingei movement? I’ve always been interested in the arts and crafts movements. The interconnections between the different disciplines are complex and rich. I really like the idea of questioning the use of objects to see whether their function can be translated into art. It’s a way of challenging contemporary art. 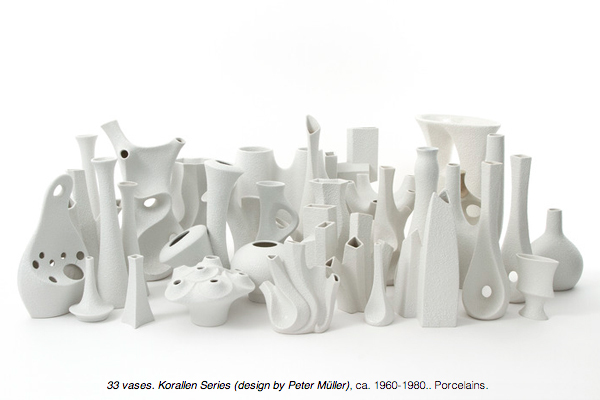 I’m a great fan of ceramics and at the core of Mingei, ceramic is very present. 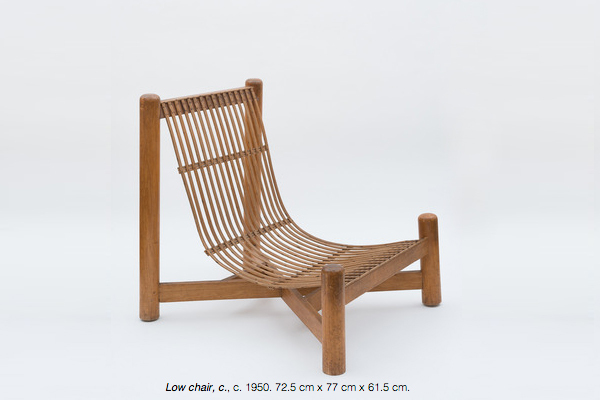 I also love the very reduced, sober and minimal aspect of Mingei objects. It’s really all about trying to find beauty where it is often not intended to be found, to be inspired by objects that were not intended to be beautiful, only utilitarian. 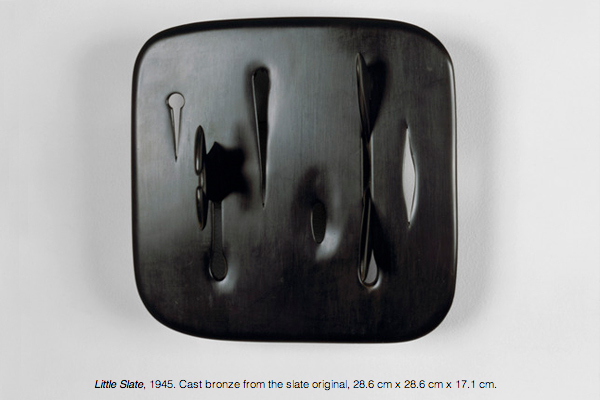 The show exhibits works made by Japanese craftsmen around 1926 side by side works by contemporary artists. What is the biggest similarity amongst them? And what is the biggest difference? Well the context of art has considerably evolved since the early 20th century. But I would say that the contemporary works we are showing at Pace London are very unique and the artists who are producing them are dealing with production in a very similar way to the early 20th century. The difference is they are not making the pieces themselves, the artists have the ideas but the production is done by local craftsmen. The Mingei craftsmen, however, were doing it themselves. 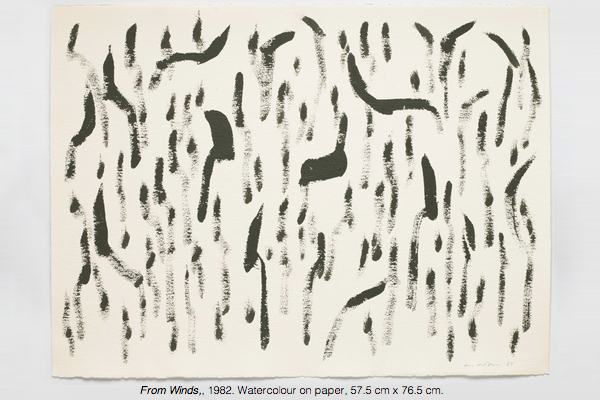 Which two exhibited pieces demonstrate this contrast or similarity the best? It’s difficult to compare because the craftsmen in the 1920s were producing objects in order for them to be used; they were more in the field of design than art. Contemporary artworks of today do not possess a domestic function, they are conceptual works except for those made by contemporary designers such as Naoto Fukasawa or Jasper Morrison and of course Sori Yanagi, Sōetsu Yanagi’s son who are all present in Mingei: Are You Here?. But the old Anni Albers fabrics are very much like the one by Mark Barrow and Sarah Parke in the exhibition and the early Lee Ufan piece is also handcrafted! What would be the one thing you hope that a visitor would remember after seeing the show? That it was a great show! :-), but also that they discovered new forms and ideas, and saw at which point old objects can appear contemporary and, indeed, that art today is not disconnected from the past. Our last question is not about art but about a trend. Namely the hype around, and commercialization of, traditionally crafted household objects. How do you feel about design boutiques selling ordinary buckets, brooms or kitchen utensils for an absurd price to London hipsters? Would you buy a stylish hammer for £48? I think I would! Where can I buy that? * I like this idea of finding beauty and interest in everyday objects, it’s very democratic, and it gives a chance for the anonymous to be recognized! Because behind ordinary buckets or brooms, there is always someone who thought about making it the best of its kind! I’m very inspired by Japanese philosophy where one can find everything in a rock or in the wind. No need to only go to the Louvre to see art! It’s everywhere! Thanks a lot for the interview and we look forward to seeing the show! 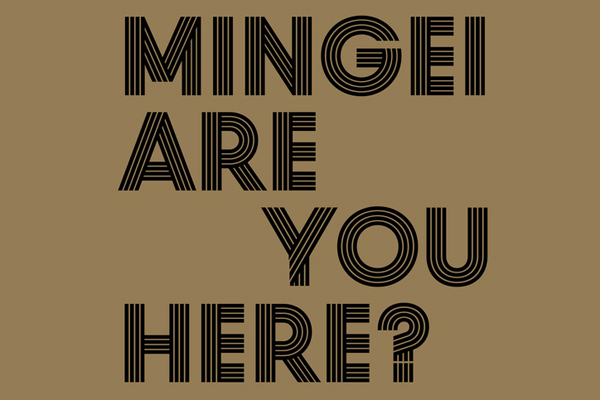 Mingei: Are You Here? opens @ Pace Soho (Lexington Street 6–10) on Monday 14 October from 6-8 PM. It runs till 14 December 2013. Momosan: gem of a store tucked away in a small alley behind Kingsland Road. It is curated and run by Momoko Mizutani, whose interest is to link various cultures in practical, resourceful and imaginative ways. Objects sold here are mainly sourced from Japan, UK, and Scandinavia, often referencing Momoko’s own experience of living between different cultures. Some of her products are also available through Tokyobike, another beautiful store located just few houses away from our own HQ, in Tabernacle Street. (Momosan store is on 15a Kingsland Road, E2 8AA and it is open on Friday & Saturday from 11am to 7pm or by appointment). SCP: is a furniture design manufacturer as well as a retailer. Founded in 1985, it stays true to its original idea to make and sell designs that are functional, beautiful and lasting. Their flagship store is located between Rivington and Old Streets, on135 Curtain Road. Spread across two floors in a former furniture-manufacturing warehouse, you can find their house-brand furniture as well as selection of modern contemporary classics. Next to larger pieces, the store also offers smaller design items as well as selection of contemporary lighting, design books and magazines. And since couple of weeks you can even enjoy a in-store brewed espresso while selecting your next design accessory!